Myrtle Beach is among the most popular family vacation destinations on the East Coast, and it is the perfect destination for a fun-filled Spring Break getaway! You will definitely want to spend some time lounging around the world class beaches that Myrtle Beach is known for , exploring the popular Boardwalk area, and relaxing in the laid back, beach-style ambiance that the city boasts. There are some excellent attractions that will add to your family fun in Myrtle Beach and that offer you a great respite from the sun and surf of the beach. Consider including these great attractions in your upcoming vacation plans. Your family will have a blast at the exciting Pirates Voyage Fun, Feast, and Adventure Dinner Show. 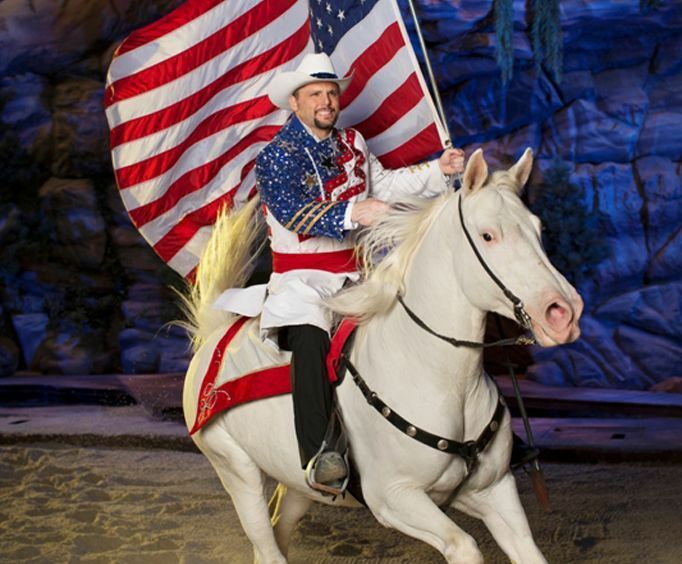 This show has replaced the popular Dixie Stampede, and is one of the hottest new experiences in the city. 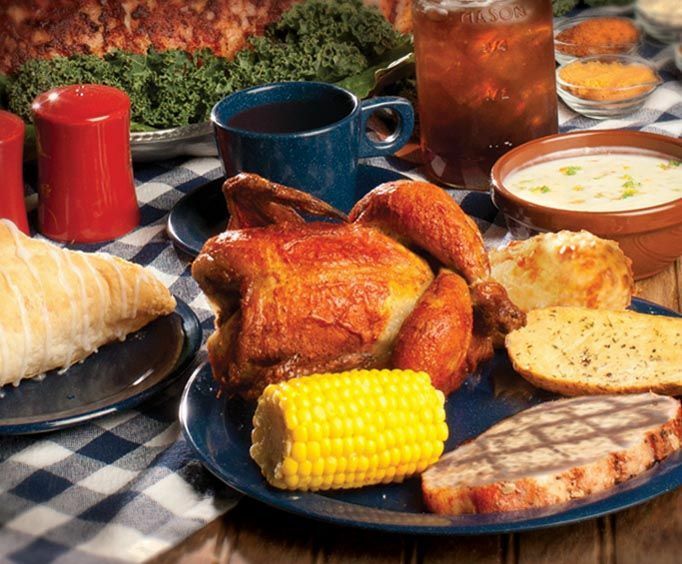 Here, you can enjoy the heartiest of meals with all of your mateys while you watch two competing pirate ships duke it out with live action and even some interactive experiences, too. This show is suitable for all ages. The Pavilion Nostalgia Park is the perfect place to spend a few hours really letting loose with some family-style fun. You can sample amusement park-style treats like funnel cakes, cotton candy, corn dogs, and more in between playing midway games and riding all of the rides featured here. There are rides for all ages like the Pirate Ship Kiddie Ride, the famous Herschell-Spillman Carousel, the Teacups, and more. You will also want to set your eyes on the historic German Baden Band Organ, which was first unveiled to audiences at the 1900 World's Fair. Your family will love spending time getting to know more about the aquatic life found in the ocean as well as in waterways around the globe with some time at the impressive Ripley's Aquarium. Here, you can spend hours gazing at the fish and other aquatic features in the 750,000 gallon aquarium, including sharks, piranhas, and so much more. There are tons of other exhibits and even some interactive activities, too, including Rio Amazon, Rainbow Rock, Ray Bay, Sea for Yourself Discovery Center, and others. 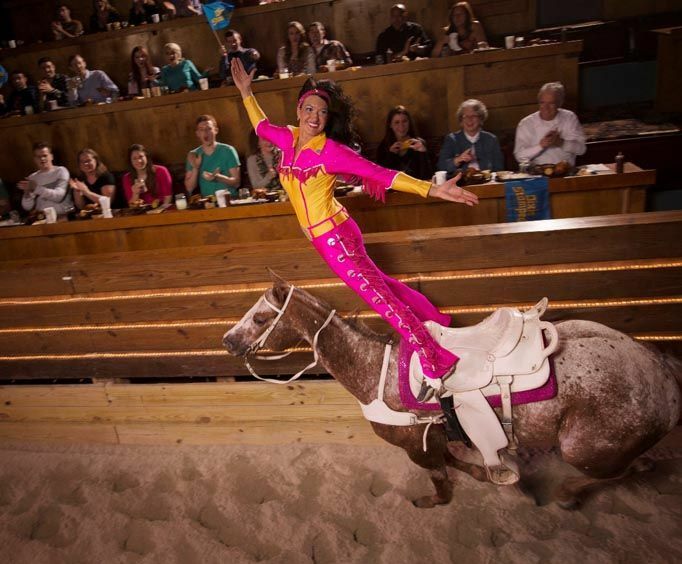 Your whole family will love the unique and completely fun experiences that each of these attractions offer, so be sure to include them in your Myrtle Beach vacation plans.